To talk about parenting, dad stuff or partnerships just drop us a note. 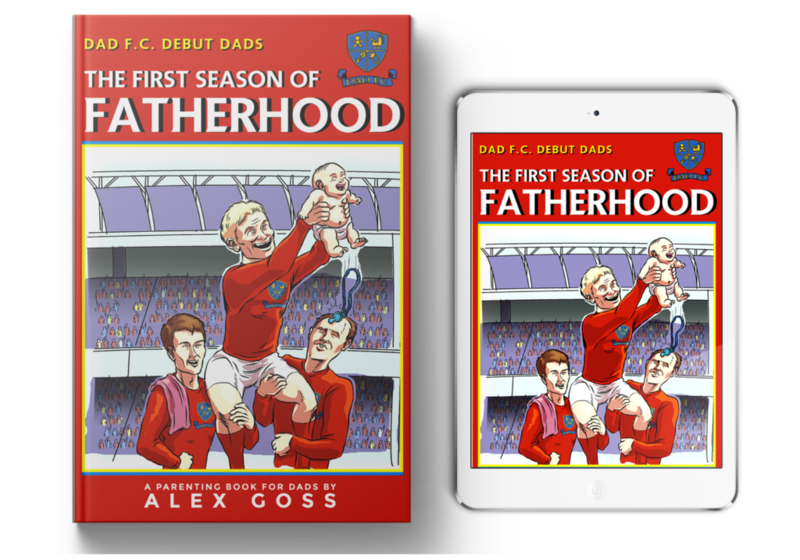 Dad F.C has featured on BBC, Huffington Post, Working Families, Emma’s Diary and is even loved by Ricky Gervais! 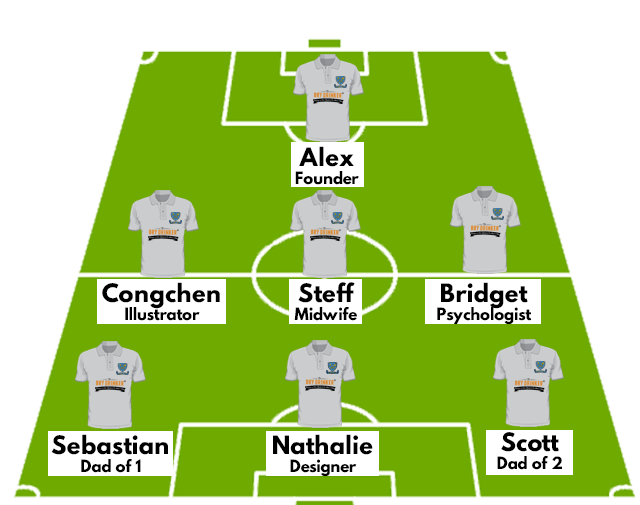 Alex (the founder of Dad F.C) is available for sponsorships, comment, videos, reviews, public speaking and interviews. 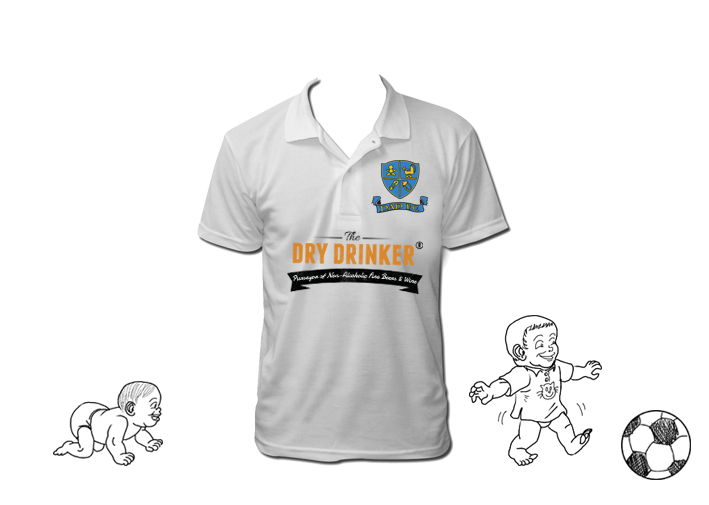 Get in touch info@dadfc.com.